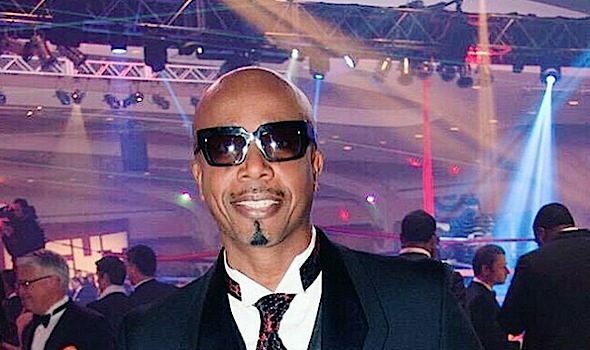 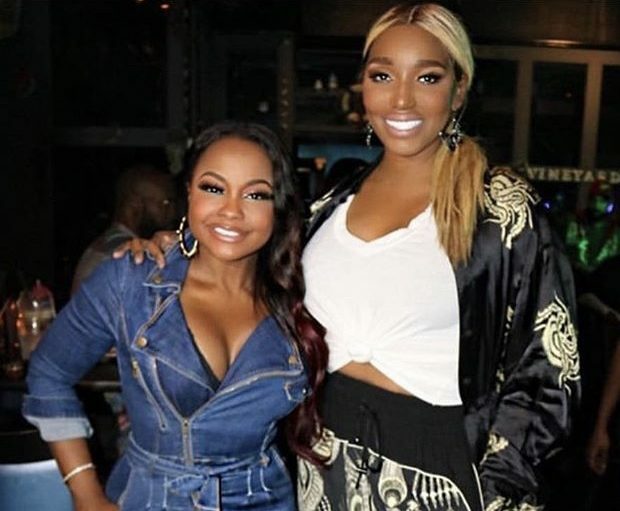 NeNe Leakes & Phaedra Parks Reunite, NeNe Wants Her Back On RHOA! 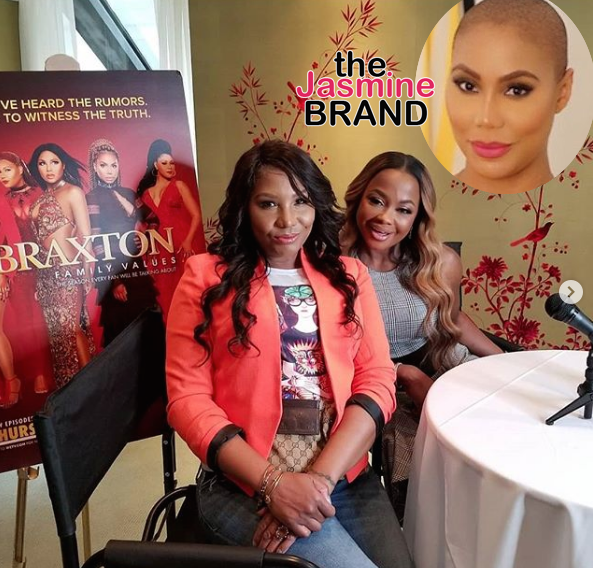 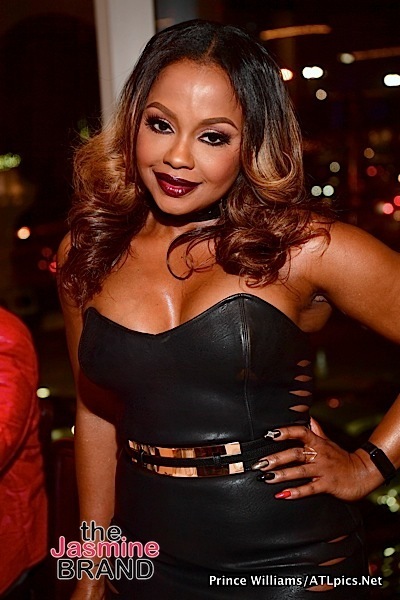 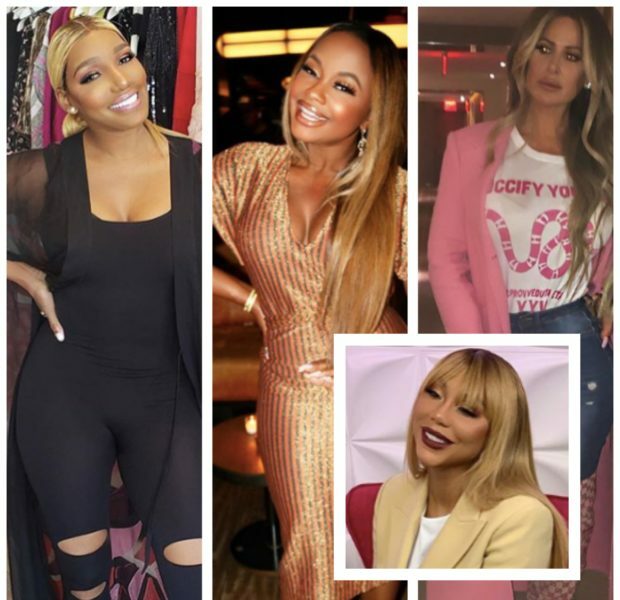 Phaedra Parks Joins Braxton Family Values, Tamar Braxton Responds – She’s Not A Braxton, No One’s Watching! 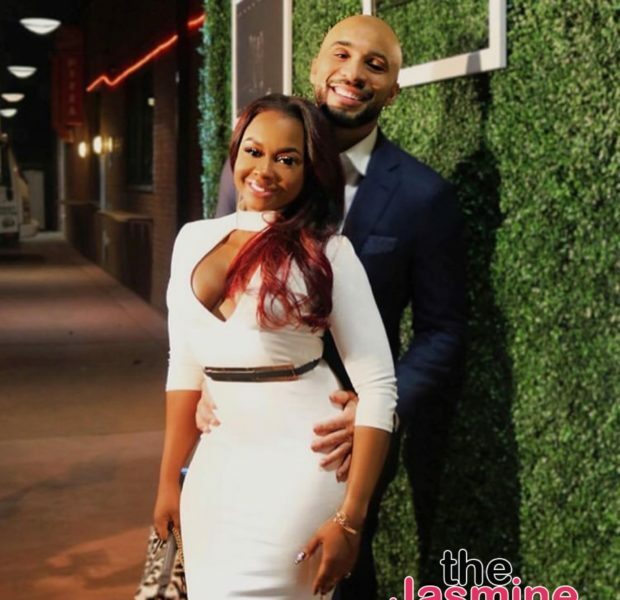 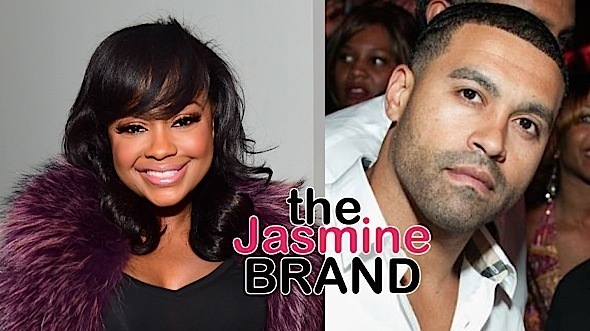 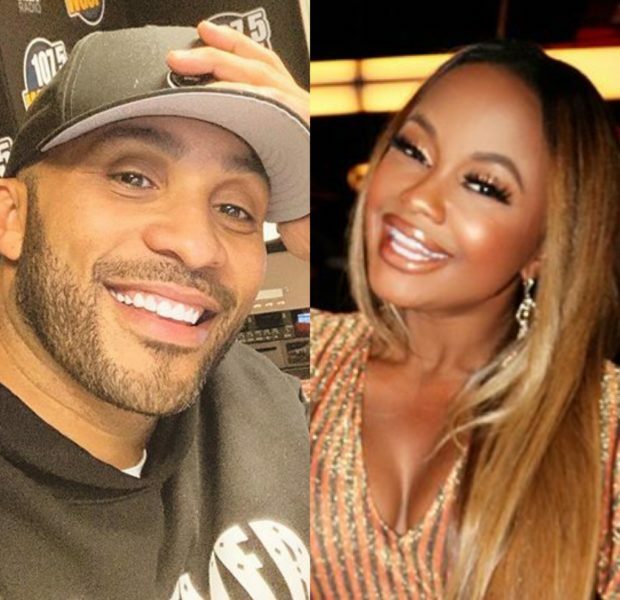 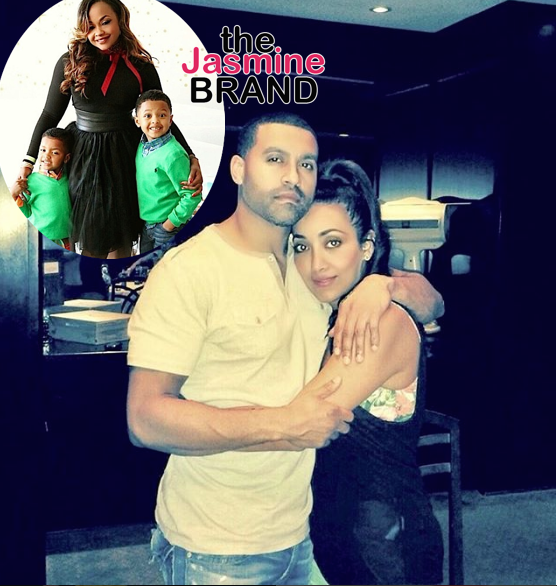 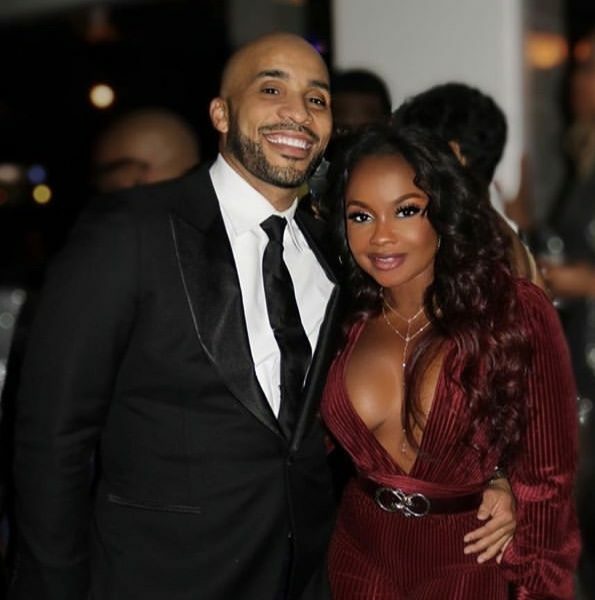 Apollo Nida’s Fiancé Claims Phaedra Still Wont Let Kids Visit Him In Jail + Says: When We Get Married I Will Love His Children Like They Were My Own!